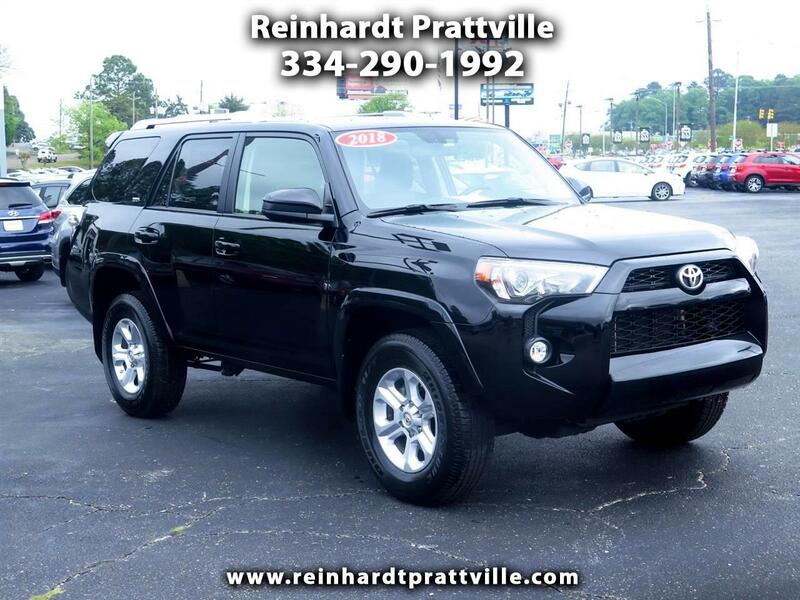 -Priced Below The Market Average- Navigation System, Bluetooth, 4-Wheel Drive, Keyless Entry, and Tire Pressure Monitors -Carfax One Owner- -Low Mileage- This Midnight Black Metallic 2018 Toyota 4Runner SR5 is priced to sell fast!  Reinhardt Motors prides itself on value pricing its vehicles and exceeding all customer expectations since 1940! The next step? Give us a call to confirm availability and schedule a hassle-free test drive!